On December 2, 2012, we sent our mother to the emergency room where she and we found out through a CT scan that she had cancer throughout her abdomen. 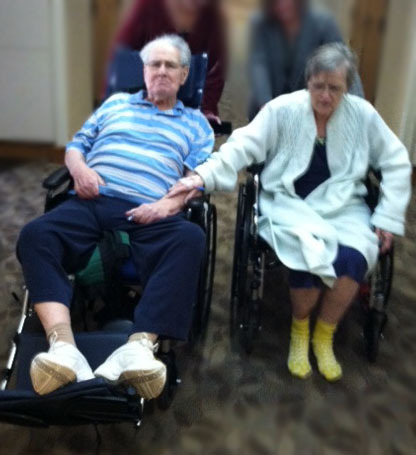 She had been caring for our father, who suffered from Alzheimers’, at home with the help of home health aides. By January 26th, 2013, both of my parents were gone and my journey through grief began in earnest.